If Tallahassee Mayor Andrew Gillum, the Democratic gubernatorial candidate, is elected in November, he will back raising the corporate tax rate by 40 percent, a prominent conservative group warned. On Wednesday, after Gillum won the Democratic gubernatorial primary in an upset over former U.S. Rep. Gwen Graham, D-Fla., Americans for Tax Reform (ATR) offered its take on what he will do to businesses across the Sunshine State. 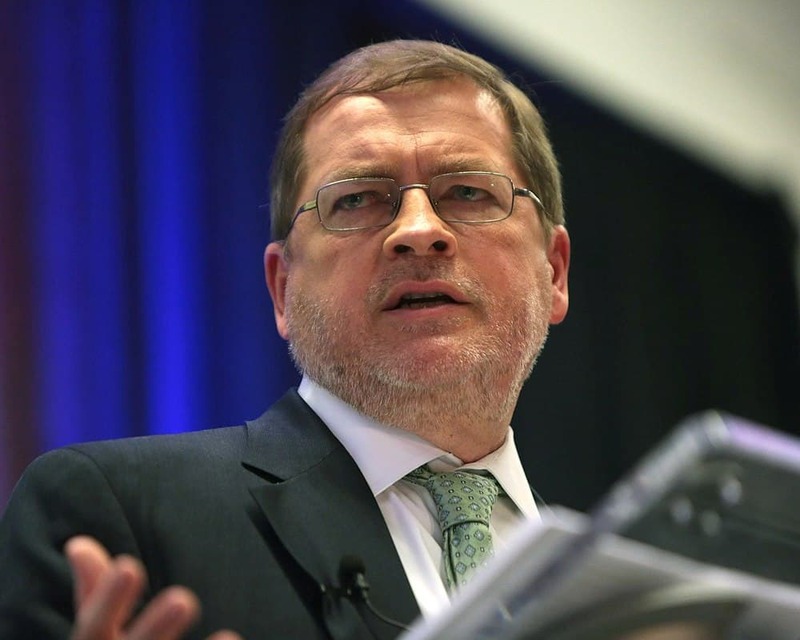 For more than three decades, ATR, led by Grover Norquist, has been pushing for lower taxes. ATR pointed to corporate tax rates in the region with North Carolina dropping it from 3 percent to 2.5 percent in the new year, South Carolina and Mississippi have it at 5. percent, Georgia at 6 percent and Tennessee and Alabama at 6.5 percent. Gillum would raise Florida’s corporate tax rate to 7.75 percent. Looking to the the other side of the aisle, ATR noted that Republican nominee U.S. Rep. Ron DeSantis, R-Fla., offered a sharp contrast with Gillum when it comes to taxes. “The Republican nominee for governor, Ron DeSantis, has made a firm written commitment to Floridians that he will oppose and veto any tax hike,” ATR insisted.